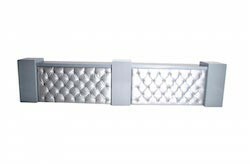 Categories: Black, Coffee Tables, Glamour, Light Grey. 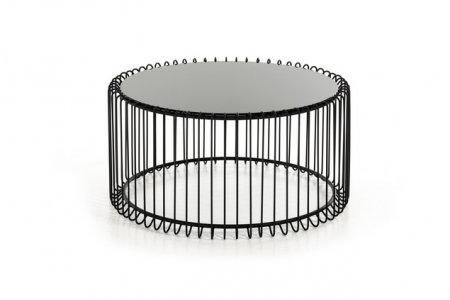 The Wire Coffee Table is a beautiful, cage-like coffee table from the Glamour collection. 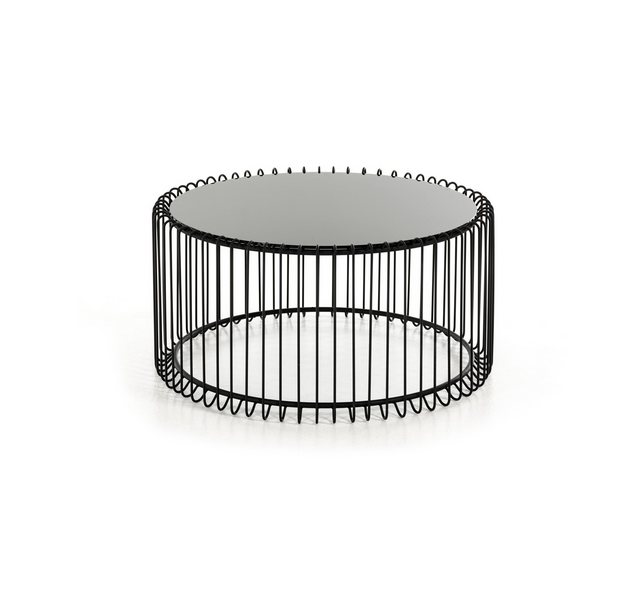 It has sturdy black bars all around it with a sleek, stunning table top above. With such a unique design, the table is a great addition for most events. 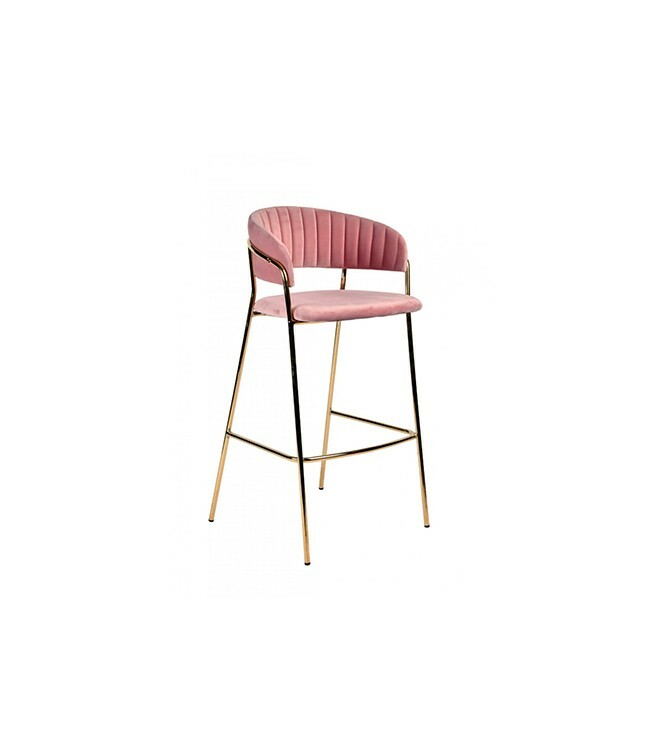 You can easily combine it with many other furniture pieces that Lux Lounge owns, especially the ones from the Glamour collection. 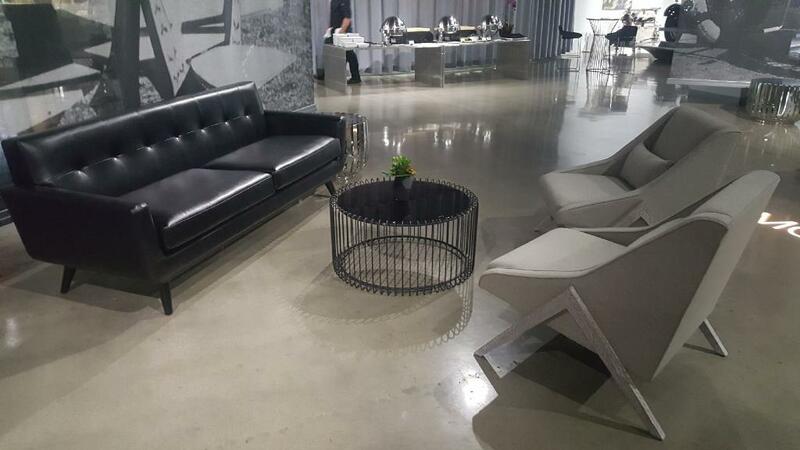 Make sure to look through the collection if you want to further decorate and furnish your event.